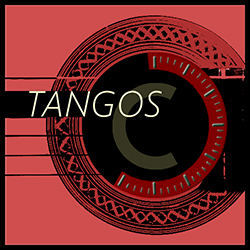 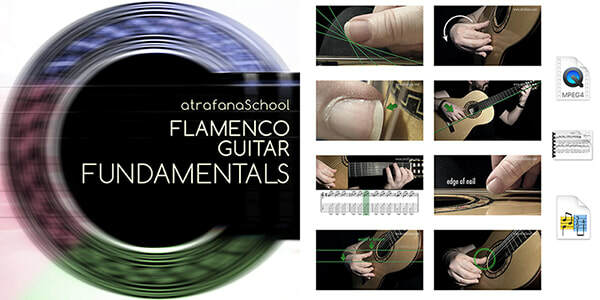 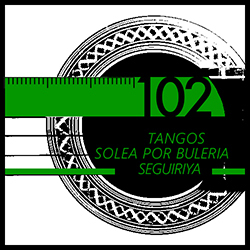 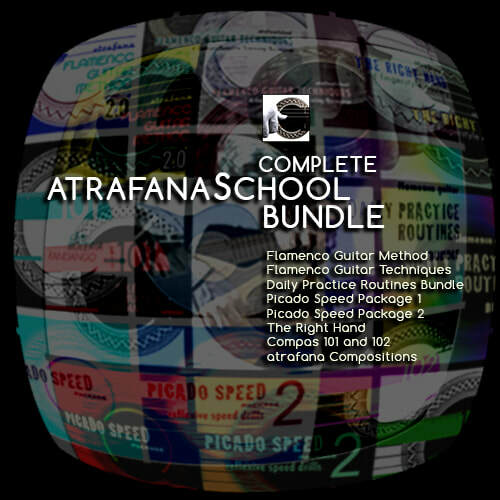 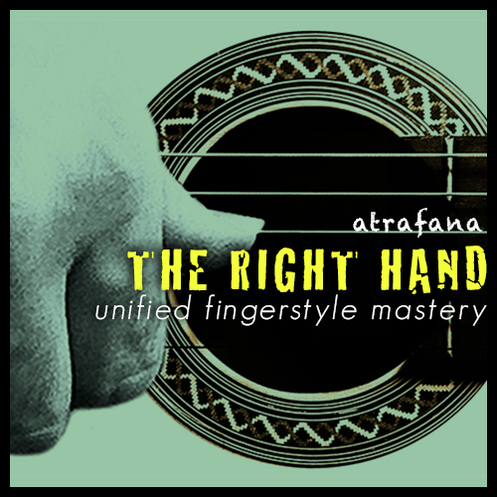 Check out the atrafanaStudies Programme for regular and affordable flamenco guitar lessons! 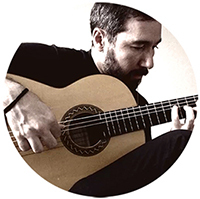 With tefView, you will be able to enjoy INTERACTIVE TABS which allow you to adjust the speed and start playing along at your level. 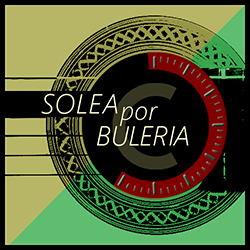 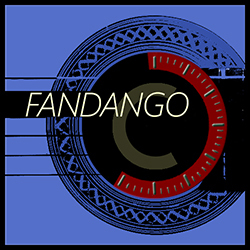 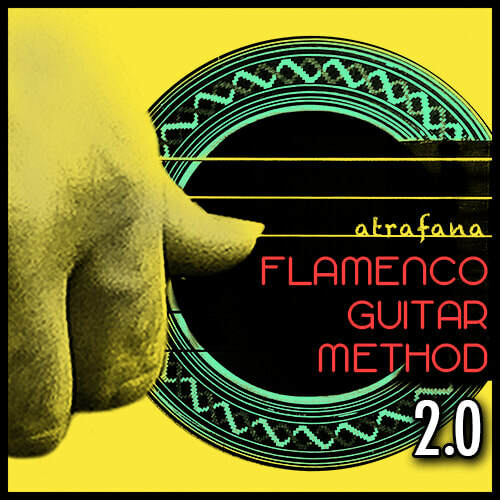 Flamenco guitar method for solo performers. 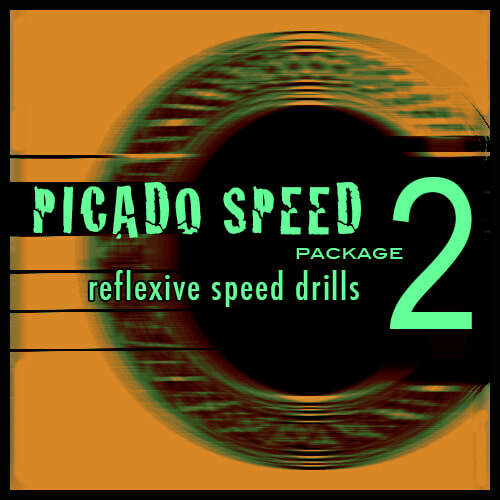 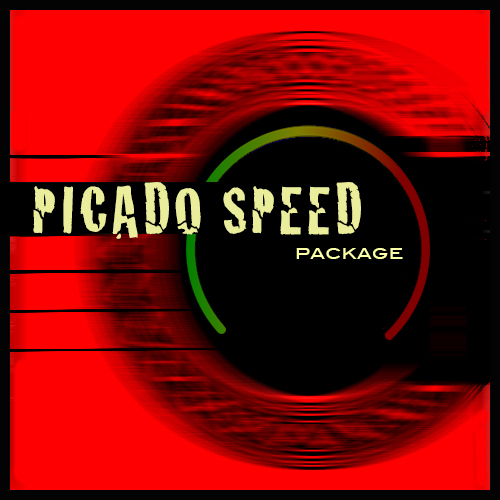 A collection of fast picado runs from popular pieces. 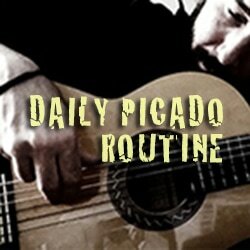 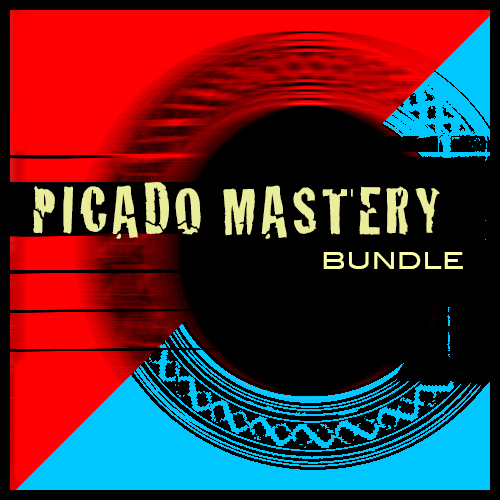 10 new picado exercises for daily practice. 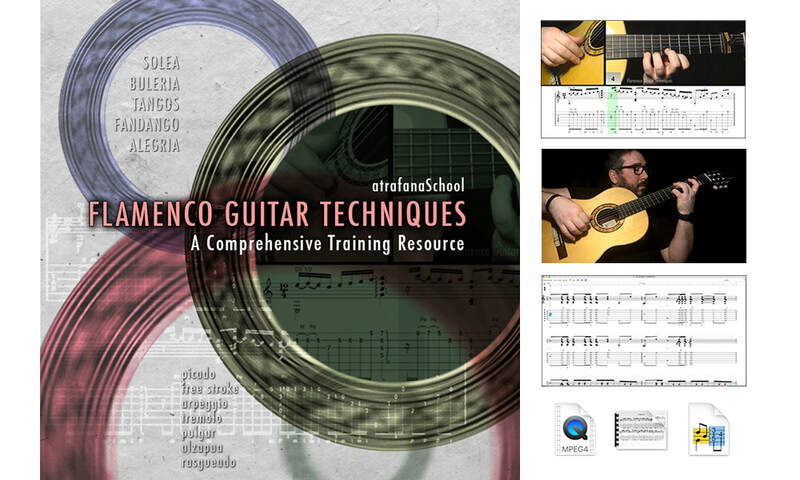 For beginner/intermediate level, this package bundles up the three essential techniques. 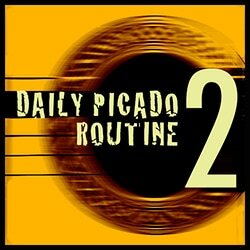 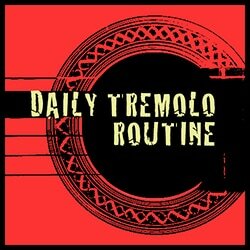 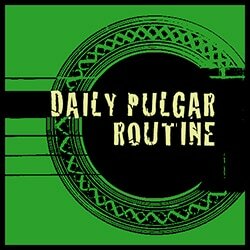 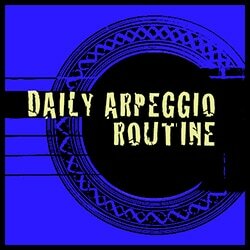 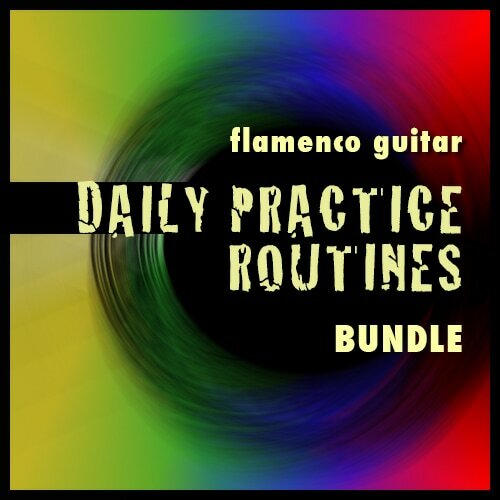 For beginner/intermediate level, this package goes deeper into the flamenco guitar technique.